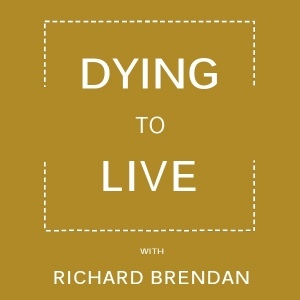 This week on the Dying to Live podcast, Richard Brendan’s special guest is Mirabai Bush, coauthor with Ram Dass of the book, Walking Each Other Home: Conversations on Loving and Dying. Mirabai is the founder and director of the Center for Contemplative Mind in Society, and developed the “Search Inside Yourself” program at Google. She is also coauthor, with Ram Dass, of another book, Compassion in Action. Be sure to visit Mirabai’s website, mirabaibush.com/.